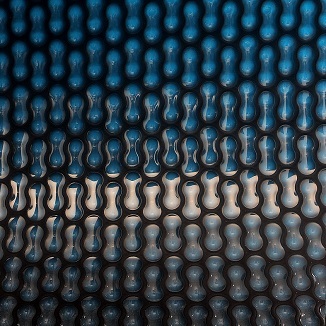 Cut back on your electricity costs. 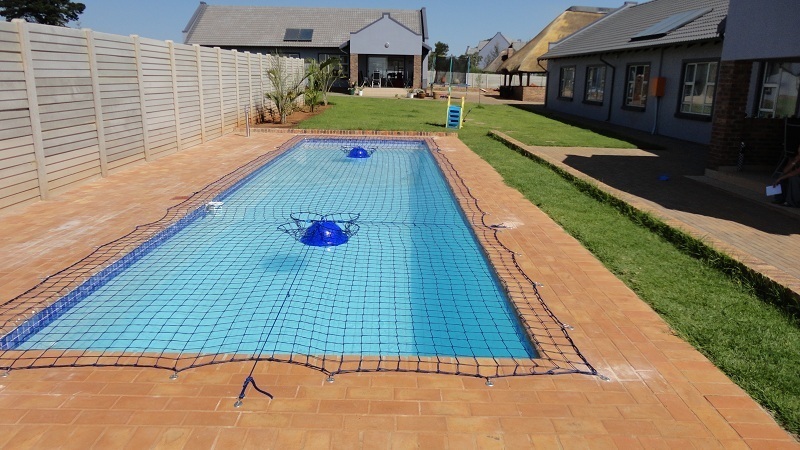 Reduce your pools water consumption. Save money on chemicals for the pool. Keeps leaves out of your pool, when you’re not using it. The PVC Pole Cover is heat welded together. UV resistant. The Pole Cover has small holes in the cover to allow rain water to pass through it. 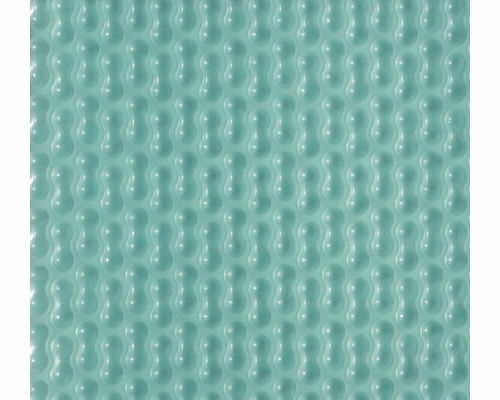 The leaf net material is UV treated with a reinforced hem to last longer than your average pool net. It is attached to the brickwork with stainless steel hooks, brass eyelets and adjustable straps for easy on off removal. 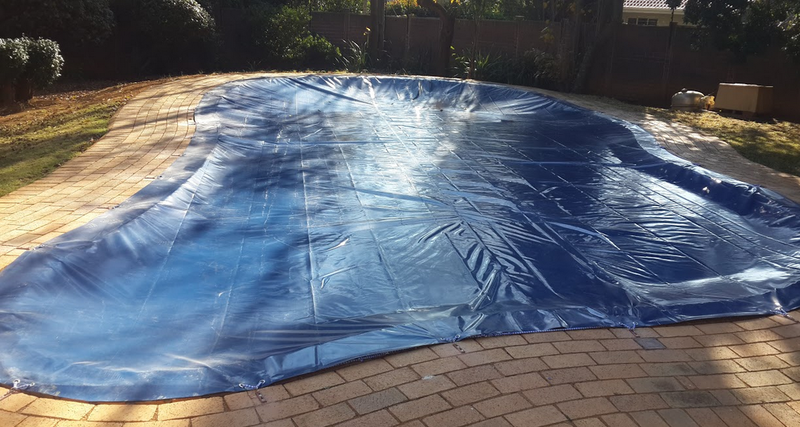 It stops leaves falling in the pool but fine debris will pass through the cover. 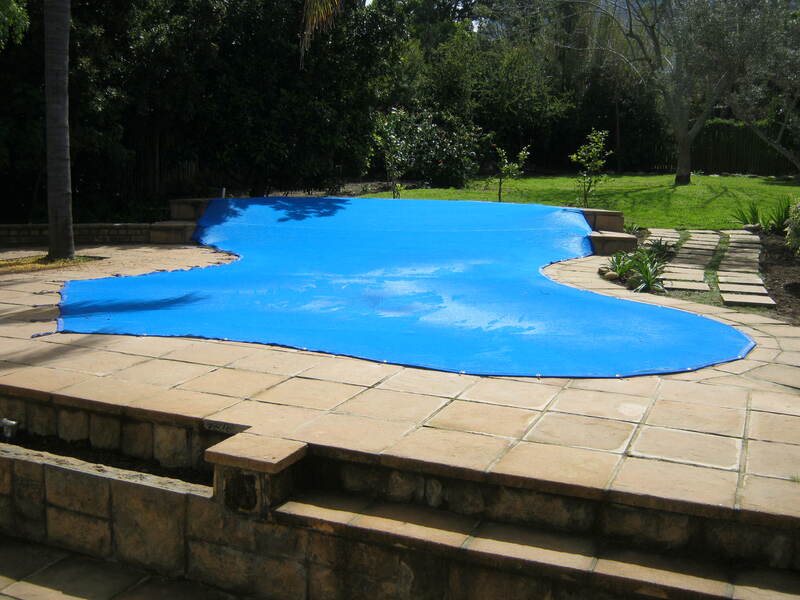 It is shaped to fit any pool. Can support the weight of a small dog. 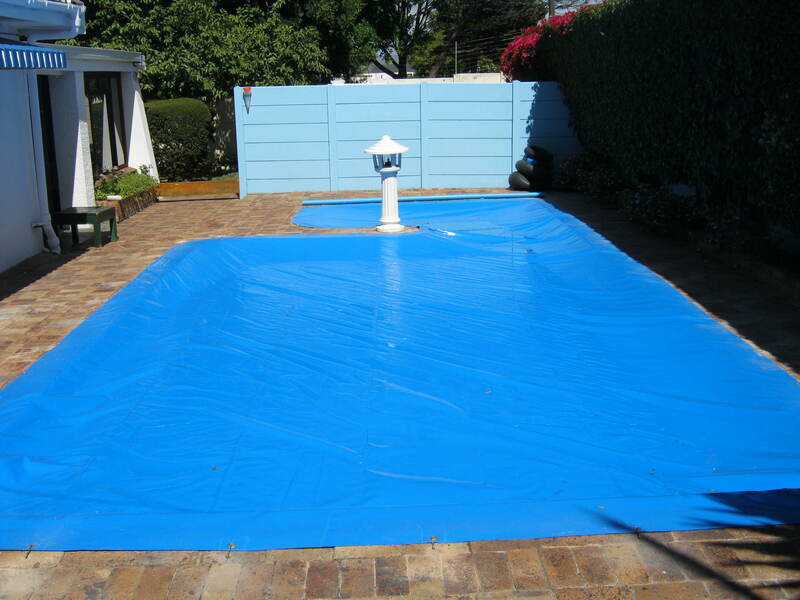 Warms the pool up an extra 6 to 8 degrees in summer works very well with heat pumps and solar panels.